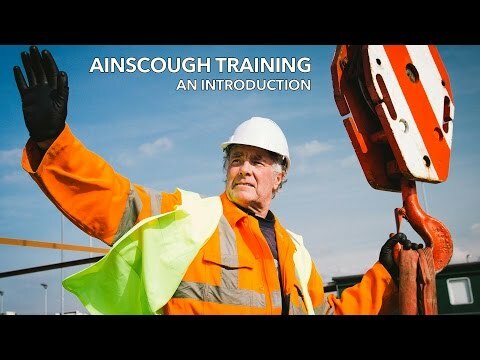 Ainscough Training Services is the UKs largest independent provider of specialist training for the Management & Supervision of Lifting Operations and it is a CPCS accredited test centre as well as a CSkills assessment centre. Paul started his Military career in the 2002 as a Royal Engineer, completing his service as a Lance Corporal in 2010. Paul served in many countries across the world including tours of Iraq, Afganastan, Eygypt ,USA, Cyprus, Germany, Kenya and Poland. Paul was as a crane operator during his forces career, operating mobile cranes up to 35 tonnes lifting capacity, as well as working as a Slinger/Signaller & Crane Supervisor. Paul then transferred to Fugro working offshore in Singapore in a similar role. KCA Deutag was Pauls next venture offshore as Lift Supervisor. Pauls next move was with Bryn Thomas Crane Ltd, operating a Brand new 40t Liebherr. Pauls is a avid Sky diver completing over 350 jumps....gulp!